Edwardian Conservatories provides timeless elegance while providing an union of space and style to your Peterborough home. 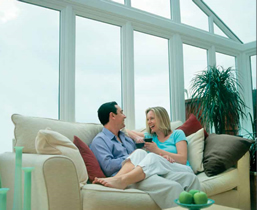 Posh Homes Peterborough offer an excellent selection of Edwardian Conservatories. The Edwardian conservatory is commonly known as the Georgian conservatory, recognised due to its square or rectangular image. Our Edwardian conservatories are designed to maximise your floor living space, maximise the light, providing a relaxing living space to any Peterborough home. The Edwardian conservatory with its clear, strong lines, provides style and will suit most contemporary homes throughout Peterborough and Cambridge. This Edwardian conservatory can be either glazed to the floor, but it is often built with a brick dwarf wall providing balance between double glazing and brick work. The brickwork for this conservatory can be matched with existing bricks. 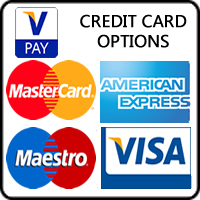 Solid panels can also be used if privacy is required. The Edwardian conservatory allows maximum light into the room due to its large high roof. 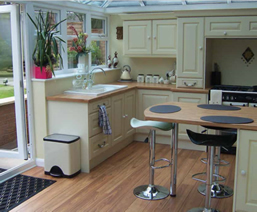 This conservatory is ideal for entertaining space or an extended room used as an integral part of your living space. Edwardian conservatories are an excellent choice when the home owner requires freedom and space. 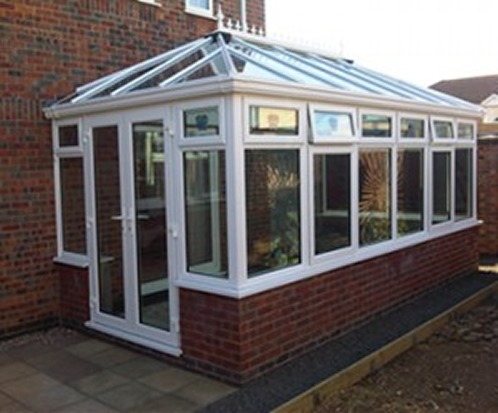 The Edwardian conservatory style describes elegance and desire to any Peterborough home. The elevated four sided roof allows the impression of space and attractive design. Including cresting’s and flourishing’s of innumerable styles, while coloured double glazed glass features a touch of elegance. Posh Homes Peterborough is a family business and we guarantee to supply your family with excellent quality Edwardian conservatory within the Peterborough and Cambridge area.